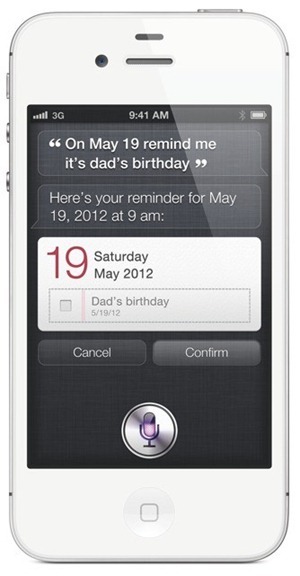 Siri modding and porting has been aplenty over the course of the last two months, with modders, developers and spectators collectively keeping a watchful eye on Apple’s voice-recognition technology. 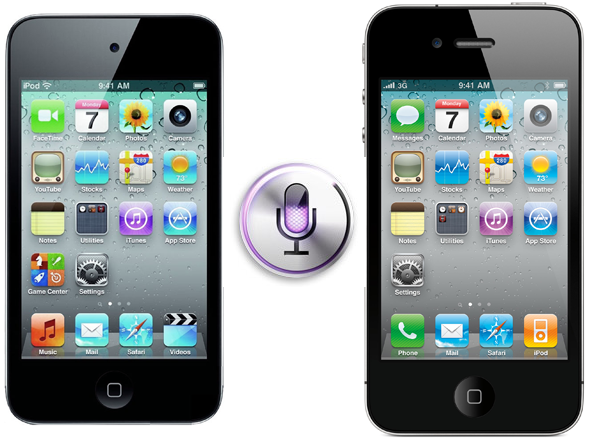 The release of some ports for devices aside from the iPhone 4S – the only legitimate and official Siri handler – have been made a tad trickier due to some Siri files not legally allowed to be cloned and released. The latest iteration of iOS 5.0.1, a re-release for the benefit of iPhone 4S users experiencing below-par battery retention, may have just provided a solution to that limitation, though. As per a tweet from MuscleNerd, a prominent figure within the jailbreak and modding community, Siri files can be attained from the latest iOS 5.0.1 release without any piracy taking place since it contains decrypted ramdisks. Strange indeed. With Apple having worked particularly hard to keep a step ahead in the ongoing cat-and-mouse with jailbreakers since iOS 5.0, such a sloppy error had seemed extremely unlikely. It’s important to note that anybody trying to port will still need an iPhone 4S or valid 4S authentication of some description in order to enjoy a fully-functioning Siri, and you’ll have to change keys every 24 hours. With a seemingly significant amount of hassle involved, the obvious solution would be to purchase an iPhone 4S, would it not? Well of course, by grabbing the fruit company’s latest smartphone, Siri is pre-installed, and peace of mind knowing issues may arise are all but diminished. Having said that, for those who feel a little underhanded by the iPhone 4S which, aside for a faster processor (not essential to everybody), an improved camera (iPhone camera is actually very good), and of course, Siri, isn’t necessarily enough to trap every iPhone enthusiast. Some may, rather justifiably, feel upgrading is rather like caving in to the swirling vortex of Apple marketing. Let’s face it, Siri could, and perhaps should be available to, at the very least, A4-based iPhone 4 and the A5-based iPad 2 users. Apple needed a real clincher, something to keep the bottom line strong and keep the gravy train rolling. Up stepped Siri, and it – or should I say she – duly obliged. We’ll have more as it comes, so stay tuned to Redmond Pie!